There are hundreds of thousands of different animal species, with sizes ranging from the gigantic to the absolutely miniscule. 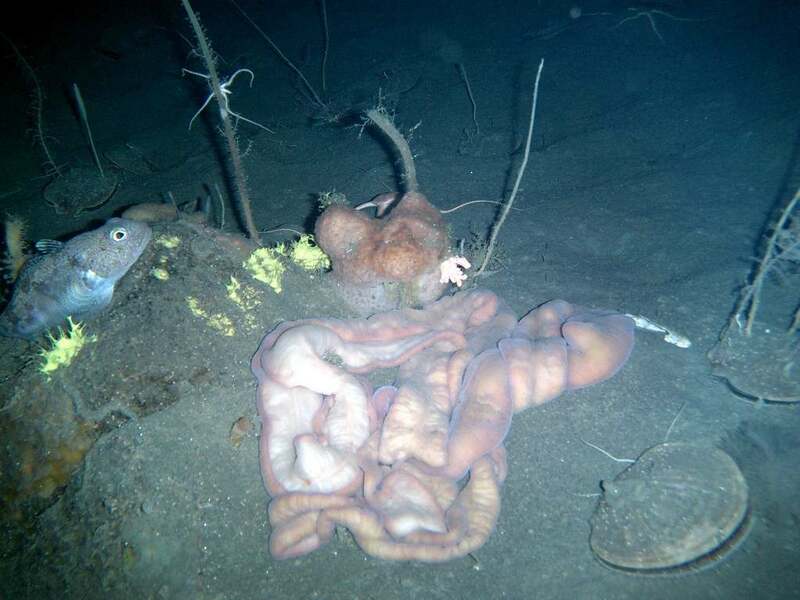 Whilst it is common to see particularly large or small versions of some animals, these are a selection of odd shaped animals that you may not even know existed. 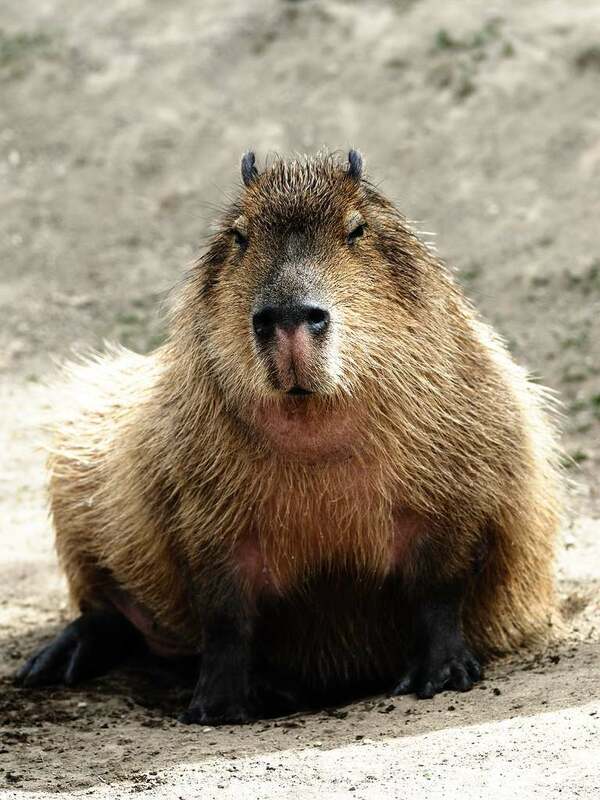 The largest rodent in the world, for anyone who is not a fan of mice or rats, Capybaras can be considered a worst a nightmare. 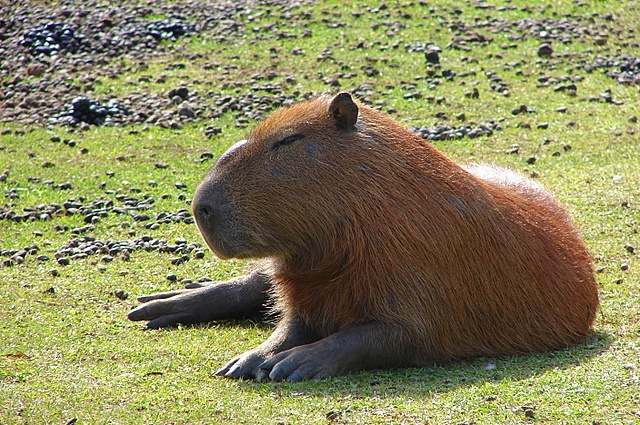 Native to South America, Capybaras can grow up to 4 foot 3 inches in length, way up to 140 pounds and look, to all intents and purposes, a large, heavy rat. Known as man’s best friend, dogs come in all shapes and sizes. From tiny Chihuahuas that can be nothing more than a few inches in length to dogs that are the same size of a small horse. 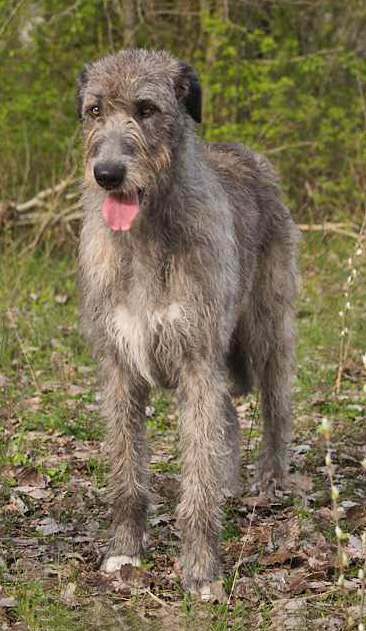 Out of all of the dog breeds, it is the Irish Wolfhound that is, on average, the tallest breed and can stand at the withers (their shoulders), a staggering three feet tall. 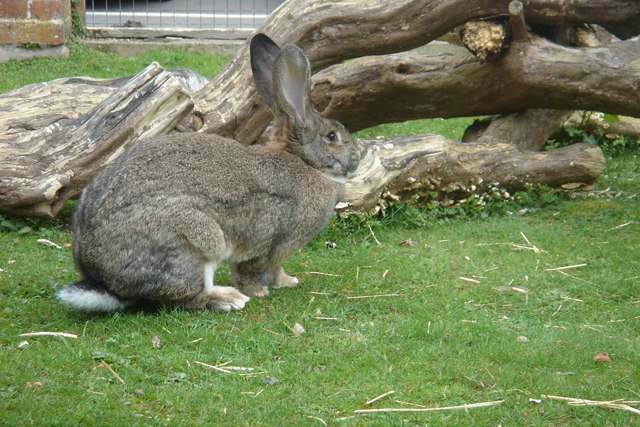 A popular pet for small children, there are several different rabbit species, the vast majority of which do not grow much greater than a foot in length. 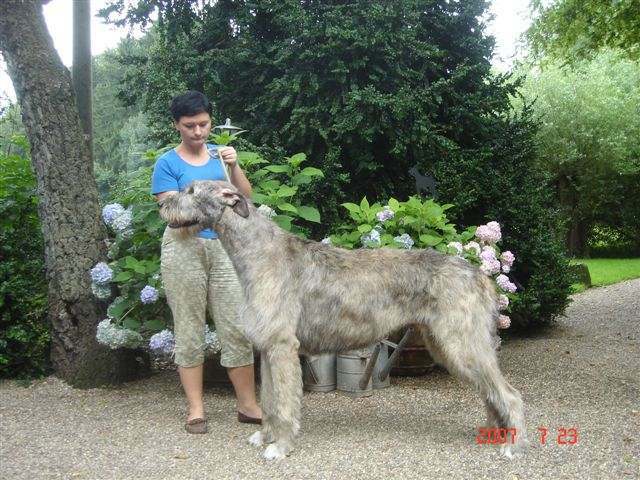 However, the are some species that exceed this figure and can grow several feet in length and weigh in at well over 10 pounds, depending on the breed. 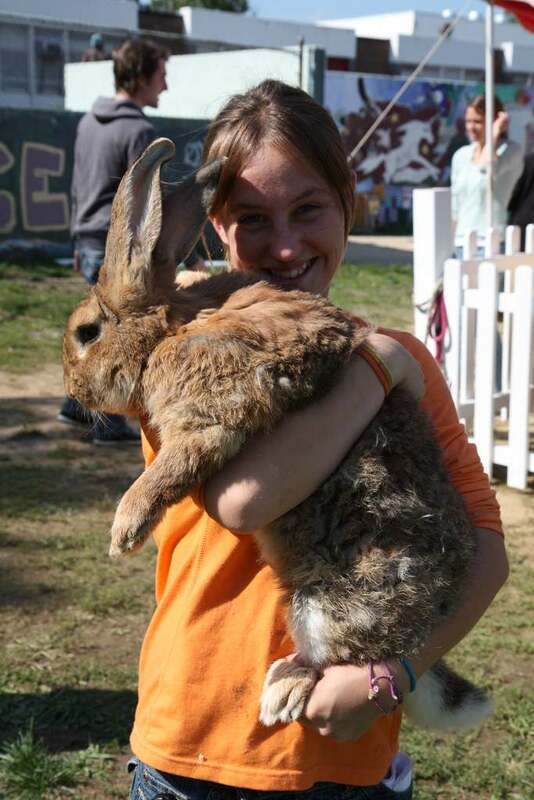 For example, the picture is of a Flemish Giant, with the typical weight being up to 18lbs. The second picture, a British Giant, whilst slightly smaller, can still weigh an impressive 12 pounds. 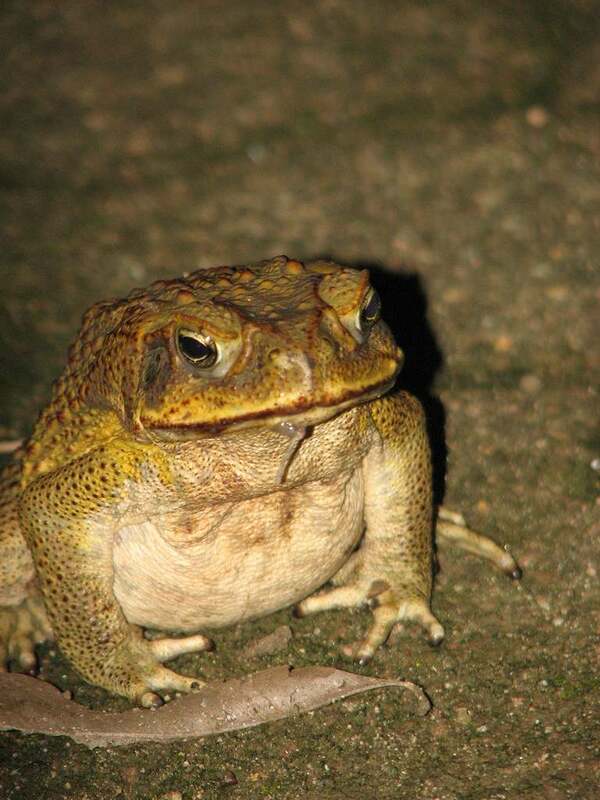 Often known as the Giant Neotropical Toad, Cane Toads are one of the biggest species of toads in the world and compared to other similar amphibians, such as frogs, can be somewhat intimidating. 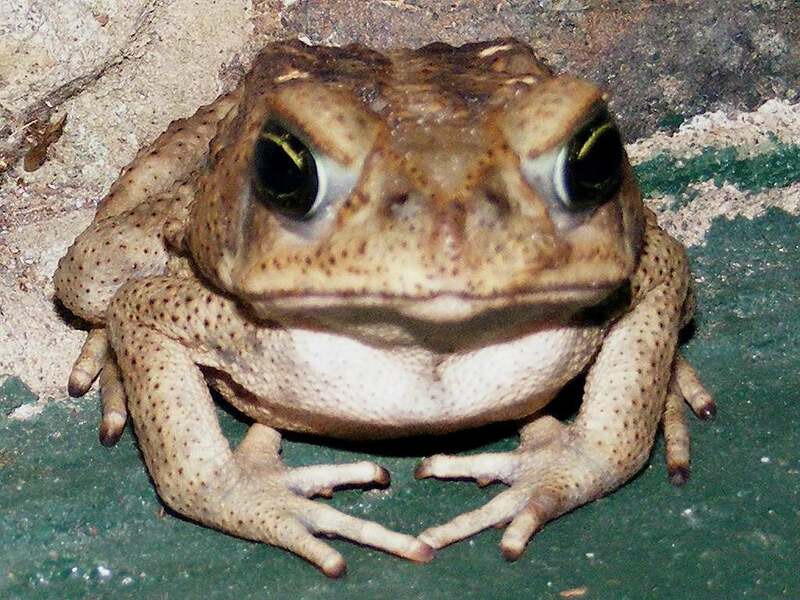 On average, Cane Toads are around 6 inches length, but there have been detailed reports on Cane Toads in the past measuring a massive 15 inches. With over 1,500 species of Ribbon Worms around the world, they can be found in a range of different habitats, from oceans to fresh water areas. 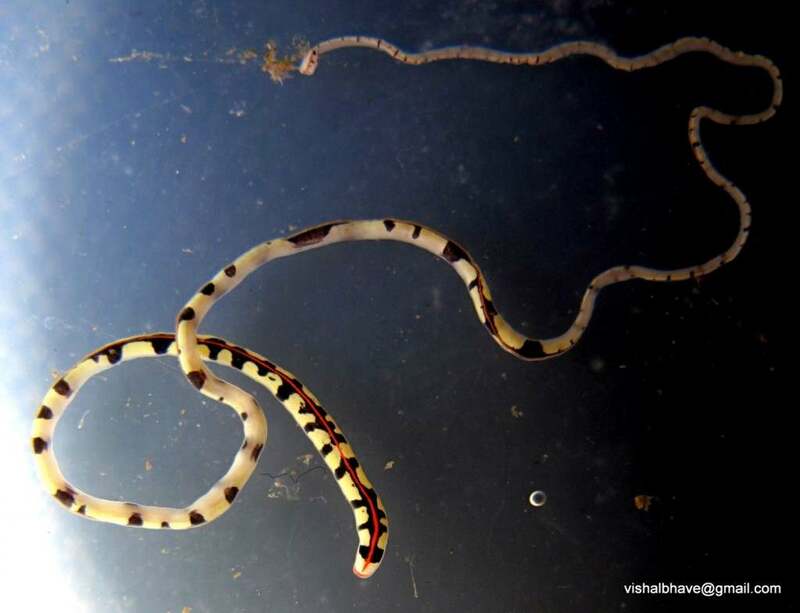 Measuring on average 8 inches in length, there are many reported sightings of Ribbon Worms exceed 50 metres in length, making them the longest non-vertebrate animals in the world. 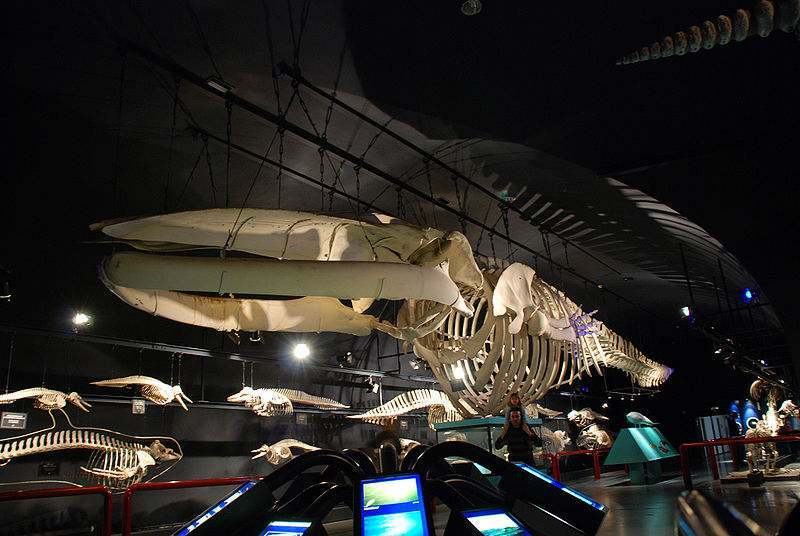 The largest vertebrate animals in the world, blue whales are a fascinating sight to behold, measuring, on average, over 100 feet in length. 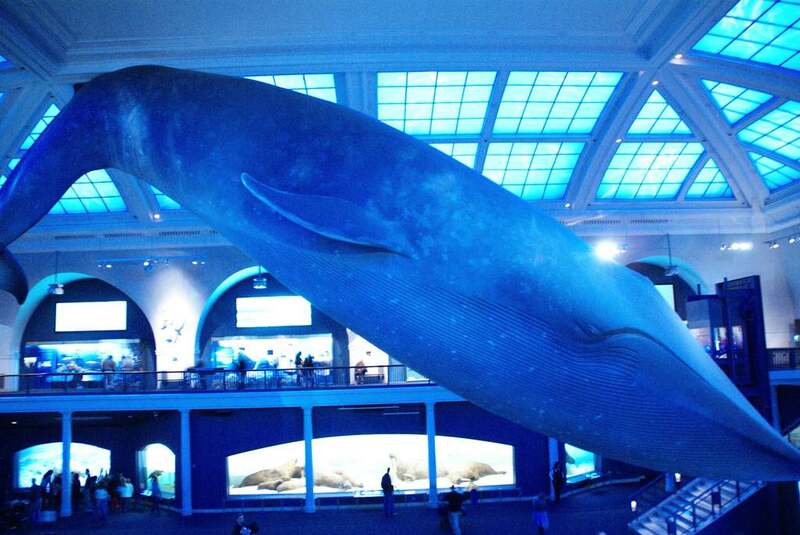 Add to this their substantial weight of almost 200 ton and you cannot help but be taken aback by their sheer size when physically seeing a blue whale. 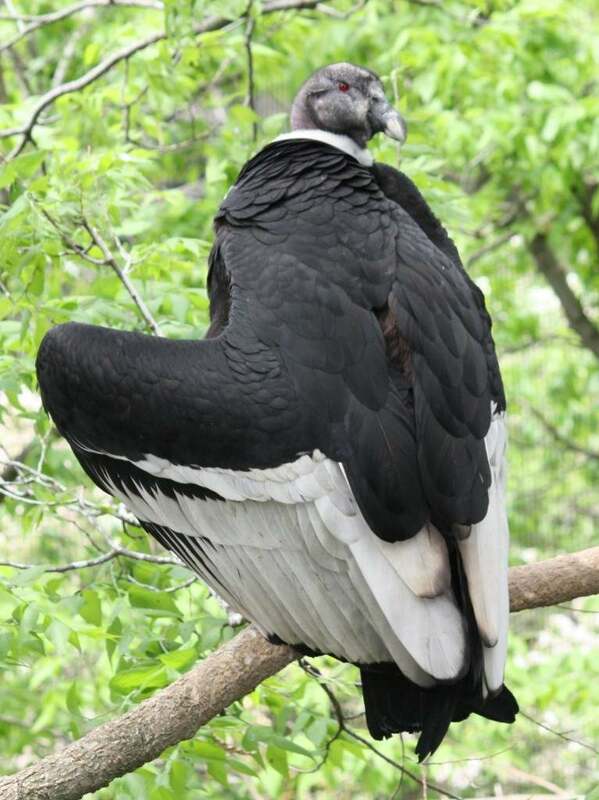 With a wing span of up to 10 feet, the Andean Condor are by far the largest flying birds in the world and as part of the vulture family, have somewhat of a menacing look about them. Living for up to fifty years, they are one of the longest living birds in the world and are recognized, other than by their size, for their distinct ruffle of white feathers around their neck. 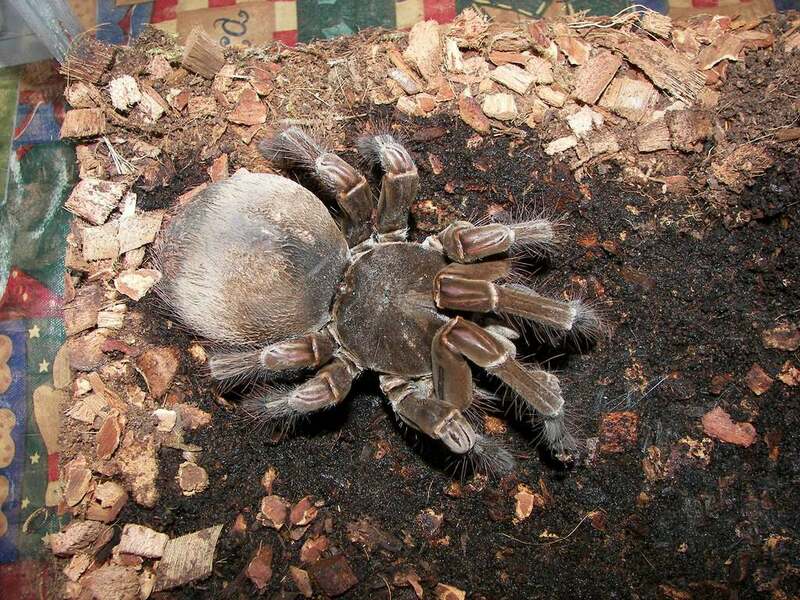 Given its name due it being observed eating a hummingbird when first discovered, the Goliath Bird Eater is part of the tarantula family of spiders and is considered to be the largest of them all. Having a leg span of up to 12 inches, they are very defensive animals and will not only put up a web barrier around their food, but will also appear to hiss if they feel threatened. if i saw that spider, i would pee on myself….dead serious. 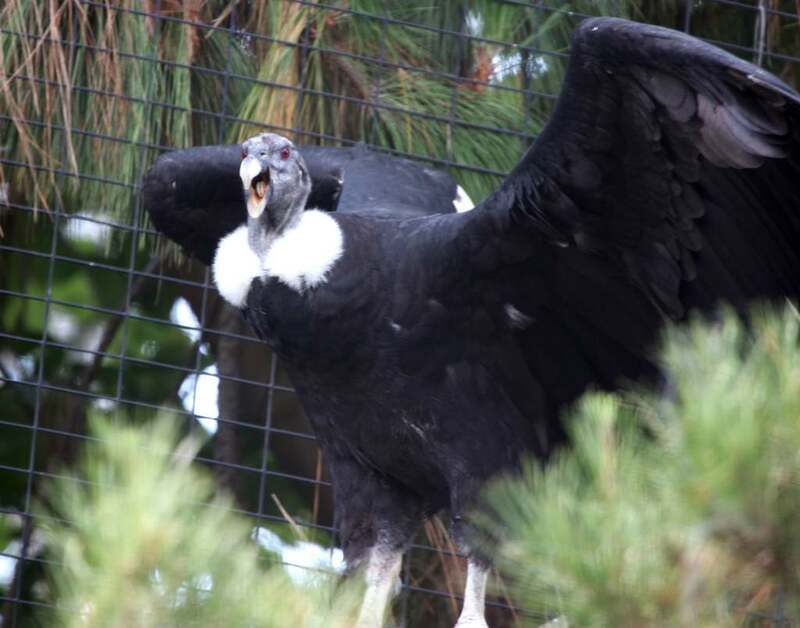 It’s the Andean Condor that gives me the creeps – a wing span of 10 feet? That’s HUGE! The capybara’s vegetarian. They’re sweet. More like a giant rabbit.